A 47 percent boost in performance with no loss in image quality seems almost too good to be true. 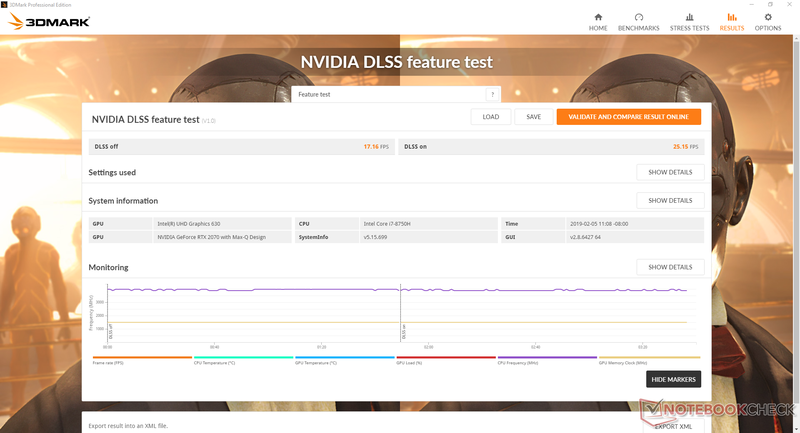 Nvidia DLSS puts deep learning and AI to good use for gamers who may not yet be sold on the capabilities of ray-tracing. Nvidia's latest GeForce driver (418.81) enables Deep Learning supersampling (DLSS) for its RTX Turing graphics cards as detailed on the official changelog here. The proprietary technique makes supersampling – a traditionally effective but computationally demanding anti-aliasing method – easier on the hardware by utilizing AI and the GPU's tensor cores. It would essentially run games at a lower resolution for faster performance and then supersample the image based on Nvidia-patented deep learning rendering techniques. 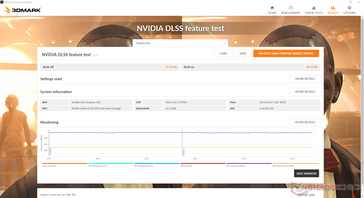 Nvidia is advertising a performance boost of up to 50 percent when DLSS is enabled with better image quality than the common temporal anti-aliasing (TAA). As a proof of concept, the green chipmaker has teamed up with 3DMark to create a benchmark based on Port Royal to showcase DLSS in action. To run it, however, requires a GeForce RTX GPU on 418.81 or later, Windows 10 on the October 2018 Update (1809) or later, and 3DMark Professional Edition. The official 3DMark video below compares TAA to DLSS to show both faster performance and better image quality with DLSS. We decided to give the new benchmark a spin on the new Razer Blade 15 with GeForce RTX 2070 Max-Q graphics. 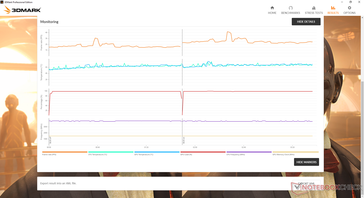 As our screenshots show below, average frame rates with and without DLSS sit at 25.15 FPS and 17.16 FPS, respectively, for a performance boost of 47 percent. 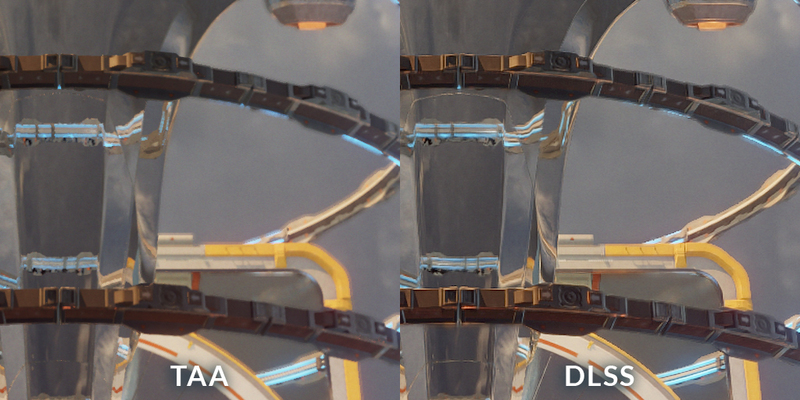 If similar performance deltas can be observed on the RTX 2060 and RTX 2080, then we can see DLSS being a fan-favorite when it comes to anti-aliasing especially if image quality remains comparable or better than TAA. Of course, 3DMark benchmarks are often best-case scenarios and so we shouldn't expect a 47 percent performance boost in real-world titles. Additionally, a distinct limitation of DLSS is that its implementation in games requires direct cooperation between the developers and Nvidia whereas standard supersampling can be enabled on almost any 3D title. The technology will likely make its way to triple-A games from giant publishers first and forego most older titles.